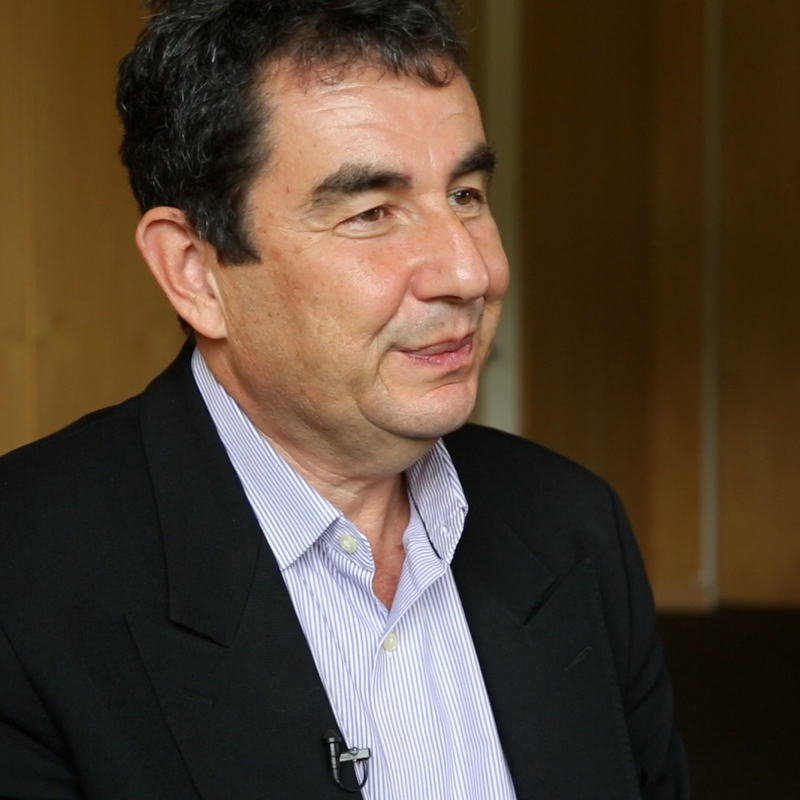 Ari Shavit is a leading Israeli columnist and writer. Born in Rehovot, Israel, Shavit served as a paratrooper in the IDF and studied philosophy at the Hebrew University in Jerusalem. In the 1980s he wrote for the weekly magazine Koteret Rashit, in the early 1990s he was chairperson of the Association for Civil Rights in Israel, and in 1995 he joined the newspaper Haaretz, where he serves on the editorial board. Shavit is also a leading commentator on Israeli public television and the author of My Promised Land: The Triumph and Tragedy of Israel (Spiegel & Grau, 2013). What role should the United States play in the Israeli-Palestinian conflict? What is a common misunderstanding about the Israeli-Palestinian conflict? Why is it important for young people to understand the situation in Israel, the West Bank, and Gaza?